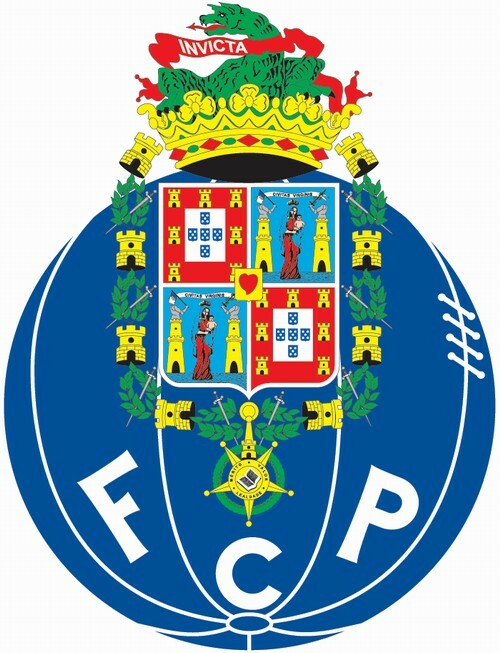 During the last decade FC Porto of Portugal have reaped more than half a billion Euros from player transfers while keeping their competitive edge sharp. Porto’s sales of Joao Moutinho and James Rodriguez to Monaco for €70 million (£60m) during the summer transfer window were the latest in a long series of big-money moves. “We are used to seeing this from Porto in the last 10 years or so: excellence in elevating players’ quality,” Portuguese League boss Mario Figueiredo told Reuters. Figueiredo said Portugal was, between 2001 and 2011, the only European Union country with a positive net balance in player trade, with sales of some €1 billion (£850m) and a €400 million (£342m) surplus. “We have become a stepping stone for talent from several South American countries, not just from Brazil but also Colombia and Argentina,” Figueiredo said. Debt-laden Portugal wants to export its way out its economic crisis and its football clubs, at least, seem to have listened. If you deduct what Porto paid for their later resold players, they pocketed some €400 million (£342m) in transfer gains over the decade, Expresso weekly reported, and did so while winning the league almost every year. Porto have been champions in eight of the last 10 seasons and also won the Champions League in 2004 and Europa League in 2003 and 2010. One of their first sales of the decade was Portugal striker Helder Postiga to Tottenham for €9 million (£7.7m) in 2003. Postiga failed to thrive in London but Porto were undaunted. They sold Anderson to Manchester United for some €30 million ((£26m), Colombian striker Falcao to Atletico Madrid and Brazilian Hulk to Zenit St. Petersburg for €40 million (£34m) each, to name just a few. Porto have dug into the South American pool of talent in particular, carefully picking talent, getting them cheap and developing them and then collecting the profit. The rise of big-spending Russian oligarchs such as Chelsea’s Roman Abramovich and now Monaco’s Dmitry Rybolovlev has also helped clubs such as Porto to find demand for their shiny talent. In 2004 alone, Abramovich spent more than €60 million (£51m) on three players – Ricardo Carvalho, Paulo Ferreira and Tiago who moved from Porto to Stamford Bridge with Coach Jose Mourinho. “Porto have really won international prestige with the passing of the years and created a very strong structure,” former Porto coach Andre-Villas Boas said in December last year. “It is the most organised club I’ve seen.” Even with so much of Porto’s talent leaving, the team have shown a remarkable resilience. Coach Vitor Pereira brought in Colombia striker Jackson Martinez to fill the hole left by goal machine Falcao and overcome the exit of Hulk last year. Martinez topped the goalscoring table to help his new club to claim a third consecutive championship last season. “Our board really knows what it is doing,” Porto keeper Fabiano said. “Rodriguez and Moutinho left but Porto will be strong next season, ready to dispute the championship and be champions. Such statement is true and if trend continues, Porto will remain one of Europe’s financially debt free teams.